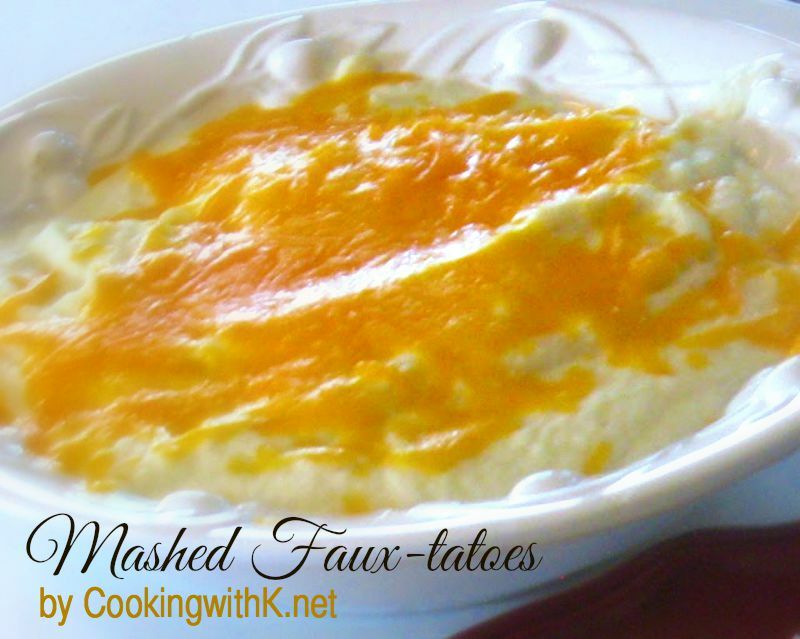 Mashed Faux-tatoes, a low in fat and carbs substitute for mashed potatoes with lots of flavor. This past week, Brandy, my daughter-in-love introduced me to a wonderful way to substitute mashed potatoes using cauliflower. 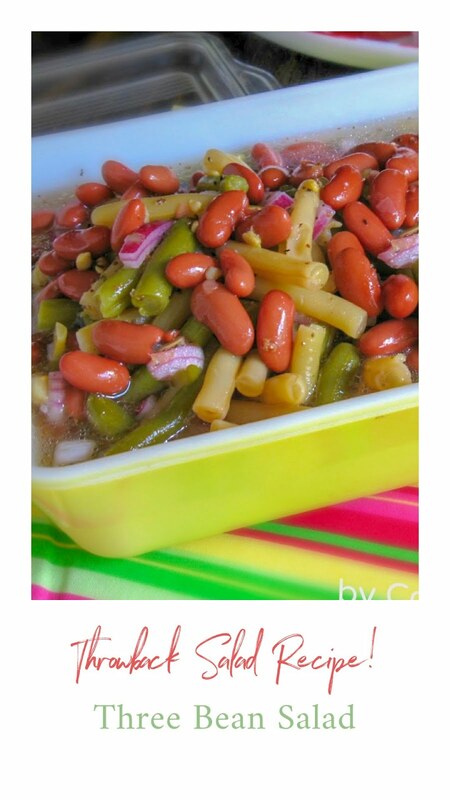 This recipe is low in fat and carbs but has lots of flavor. 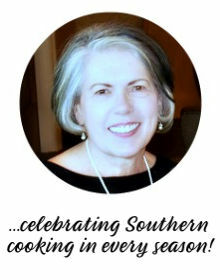 She served them with her Better Than Cracker Barrel's Meatloaf. 1 medium head fresh cauliflower, about 1 1/2 lbs. Steam cauliflower until tender in a steamer basket or small amount of water in saucepan and drain. In a food processor blend cauliflower, butter, cream, salt, and pepper until smooth. Transfer to serving bowls. Garnish with chives. Serve immediately. Note: You can add grated cheese on the top. 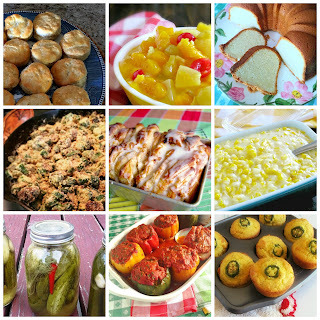 Come and join me for Potluck Sunday! I have heard of subbing cauliflower for potatoes, but never done it. Sounds and looks delicious!! I'm interested in the better than cracker barrel meatloaf - yum!! Mashed cauliflower is so delicious! It seems to have a different taste when it's mashed up. So creamy. I bought cauliflower this week with this in mind. I have heard of this before :) Although I have yet to try it. Something tells me that I may have to though just to sneak some veggies in so my kids can eat it...lol. we make this dish a lot in my house, except we boil and puree leeks along with the cauliflower, which adds a nice flavor. sometimes we also caramelize some leeks and mix those in as well.